We will get more in Fall 2019. ‘Texas Maroon’ bluebonnets are a special variation of bluebonnets developed and increased in conjunction with Douglass King Seeds and Dr. Jerry M. Parsons, retired professor and Texas A&M Extension Horticulturist. The original plant was found in a planting of ‘Abbott Pink’ near La Pryor, Texas and has taken over 30 years to develop. 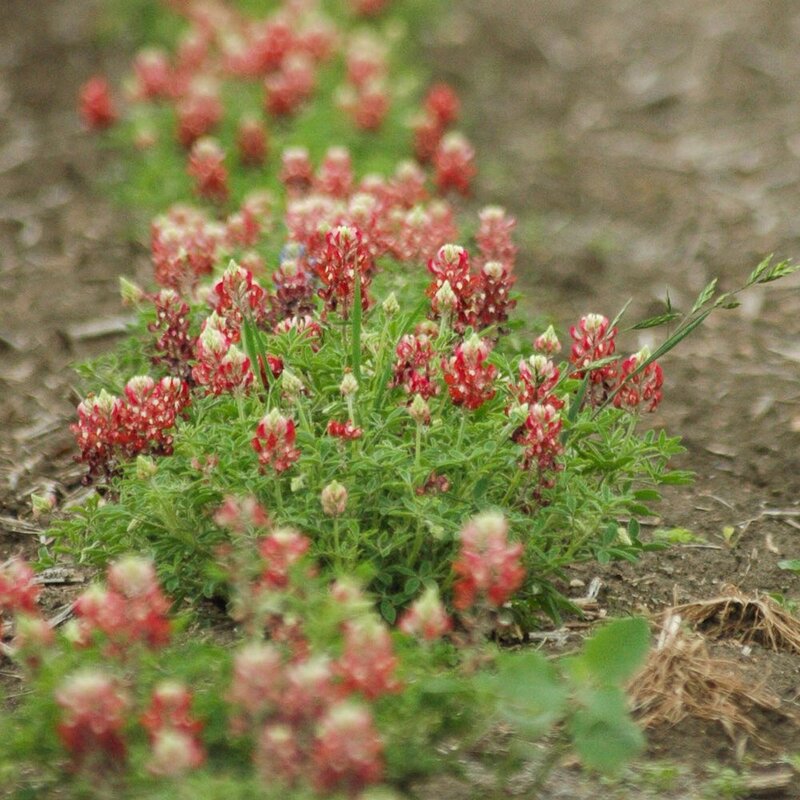 The ‘Texas Maroon’ bluebonnet cannot tolerate poorly drained, clay based soils. Prefers a sloped area in light to gravelly, well-drained soil. Requires full sun. Select Size 1/4 lb. 1 lb. Planting depth: 1/4 inch deep. This gives the seed the benefits of having the shortest distance to travel to the surface while also being deep enough to keep moisture. For in-depth planting instructions click here.